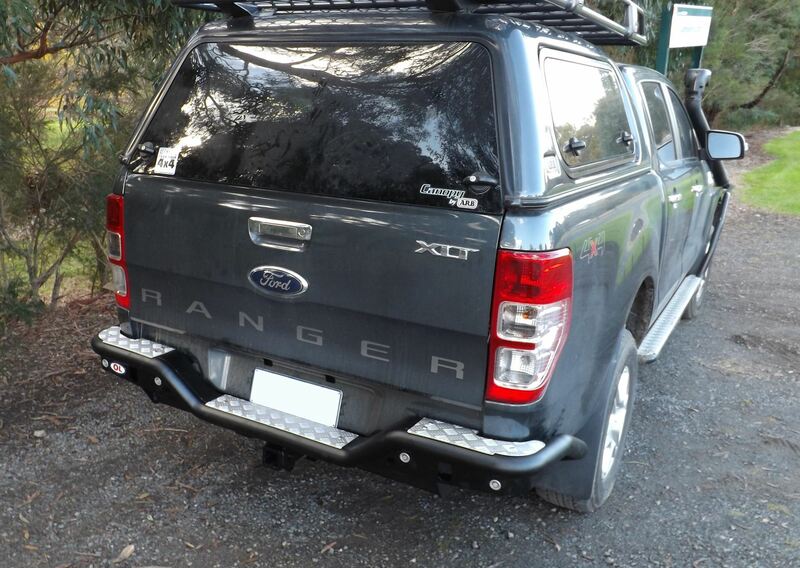 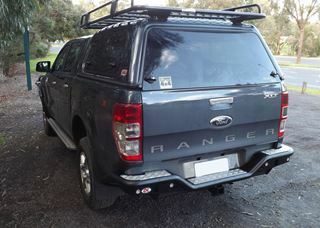 The Rear step towbar to suit the Ford Ranger not only looks great but features a towbar and step combination. 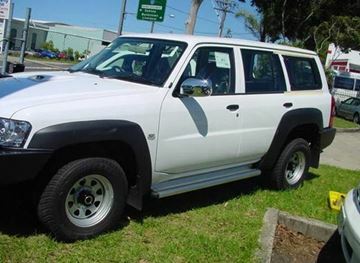 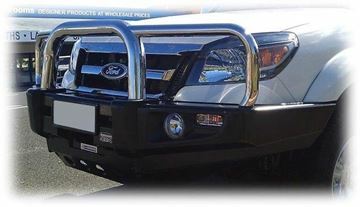 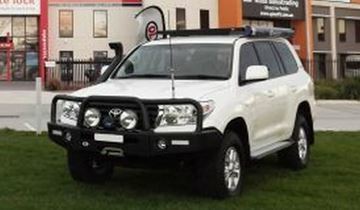 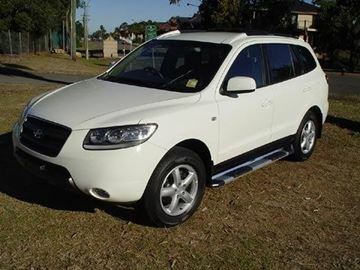 Made in Australia from premium steel, the rear step towbar offers outstanding protection, functionality and good looks. 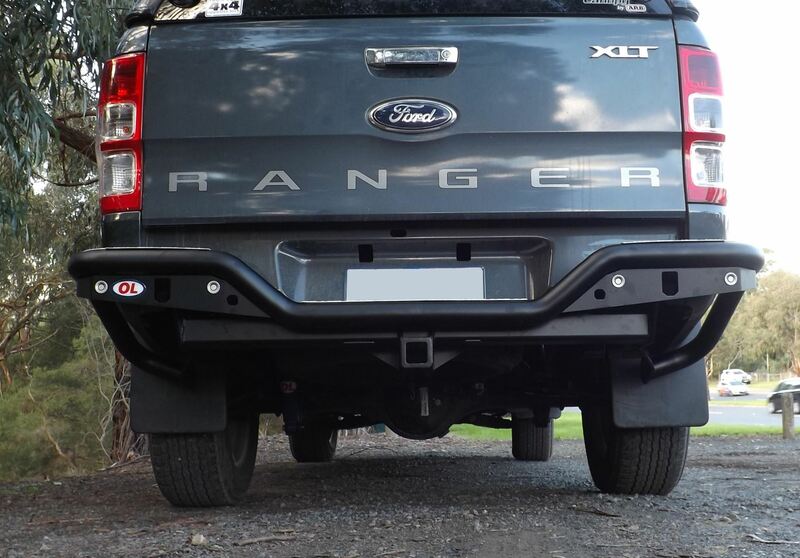 The rear step towbar is perfect for extra protection with the added feature of towing.